The Gulf region is spearheading an extensive digital revolution with a steadfast focus to transform itself into a tech-savvy territory that is in line with its world-class infrastructure growth. With high social media use and increased smartphone adoption rates, several Gulf countries, including the United Arab Emirates, Bahrain, and Qatar are now leading the digital change. There are as many as 2 billion internet consumers in Asia, and the booming economy coupled with rapid changes in consumer behavior has provided an immense opportunity in the retail sector, particularly in O2O commerce. It has allowed companies to treat their retail stores as miniature distribution centers, whereby products can be discovered via online channels and later be delivered from a nearby store. These new purchase options made possible by O2O commerce enables consumers to click, collect, and return goods at their convenience with much faster turnarounds, catalyzed by the fact that many a time, the retail stores are nearby. Retail brands in the Gulf have adopted another innovative way to capture customer attention in their stores—smart beacons. Through their integration with Bluetooth, smart beacons alert store managers when customers are in the vicinity of their stores. This allows them to send push notifications and coupon codes to targeted customers in a timeframe they’re most likely to respond and take action. Not only do smart beacons enable retailers to drive more sales, but they also help store owners in effectively measuring their retail strategies. Real estate is one such sector that dynamically keeps shaping itself with shifts in market conditions and consumer behavior. Until recently, the residential real estate was entirely dependent on networking and building personal contacts with prospective buyers. However, digital transformation has changed this scenario with the introduction of residential and commercial property brokerage apps. Property finder apps have made the entire process of finding, buying and selling real estate much simpler. From visiting a property to finalizing and making payment, real estate firms are enhancing the customer experience using digital platforms. Real estate agents benefit from these portals as well by allowing them to generate leads at a much higher scale. Digital real estate portals coupled with the market understanding and property audits of estate agents can provide consumers with more personalized investment suggestions. 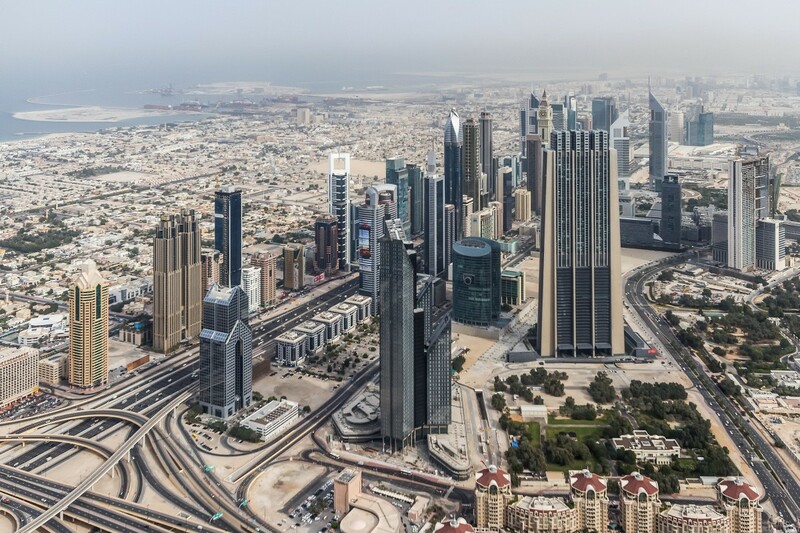 Real estate in the Gulf countries is also being heavily influenced by digitization in an entirely different spectrum—smart homes and office spaces. 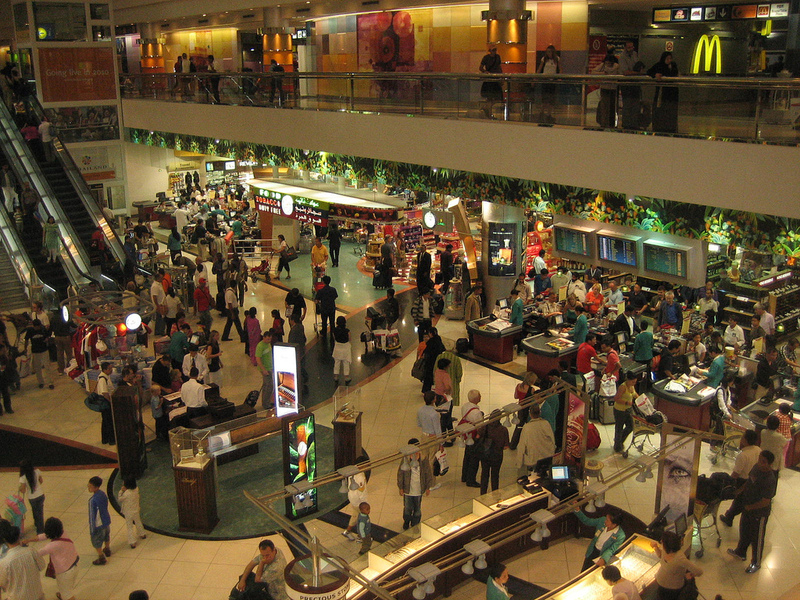 This new generation of retail space is augmented by digital devices like virtual helpers, default thermostats, digital alarms, intelligent light, and audio systems; thus rendering the entire space digitally advanced and technologically ‘smart’. The smart home market is expected to grow at a compounded annual growth rate (CAGR) of 14.8% during the period of 2016-2022, with Dubai, Abu Dhabi, and Al-Ain being accounted as the largest shareholders. Cryptocurrencies and blockchain are now also showing up in Gulf real-estate. Dubai made headlines when it recently opened up the purchase of residential real estates in bitcoin through the US payment service BitPay. When it comes to digital healthcare, UAE is the market leader in the Gulf through its investment of $232 million in digital healthcare. Chatbots are becoming increasingly prevalent for a quick diagnosis. A variety of healthcare centers have installed chatbots on their sites wherein patients can type out their symptoms/queries and get diagnoses related information that is generated from historical patient data. Further, IoT implementation and artificial intelligence have brought forth new healthcare solutions which have allotted a certain degree of mobility to the healthcare industry. Smartwatches can now measure a number of health-related parameters, a feat unachieved until recently; and these are increasingly being adopted in the Gulf. Companies like Samsung, Omron, and Apple have launched smartwatches that can measure blood pressure, track sun exposure, and in some cases, can even detect the symptoms of chronic diseases. Further, in case of abnormal heartbeats, these smartwatches can also be programmed to call for assistance in case of emergency. This innovation can be especially beneficial for patients who have a tendency of developing hypertension and high blood pressure. The adoption of telemedicine in the Gulf healthcare spectrum has significantly bridged the gap between doctors and patients. It allows healthcare professionals to diagnose and treat patients through the digital medium. 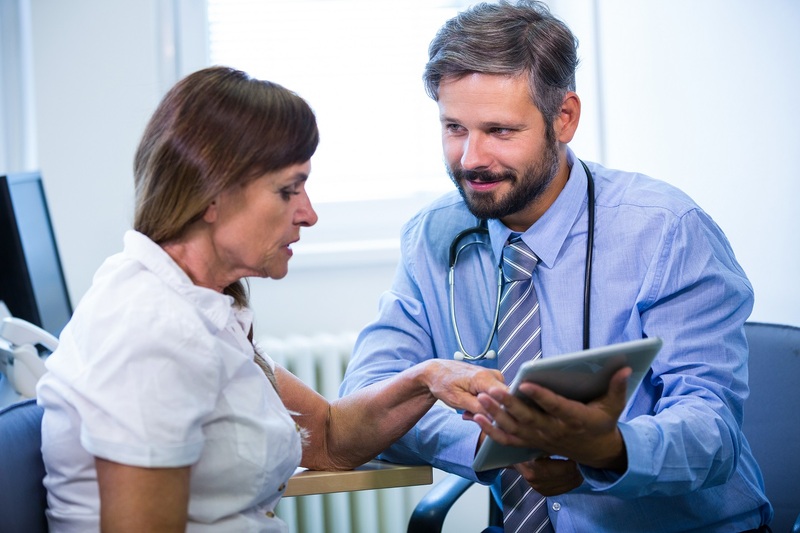 Telemedicine has also expanded in areas of medical practice like radiology, pathology, mental therapy, and diagnostic imaging. In this respect, telemedicine is an effective way for Gulf countries to keep their residents from seeking medical support from overseas. Consequently, governments across Gulf countries have been creating initiatives which promote the administration of telemedicine as a practice. When it comes to customer engagement, the hospitality industry must excel beyond every other sector. 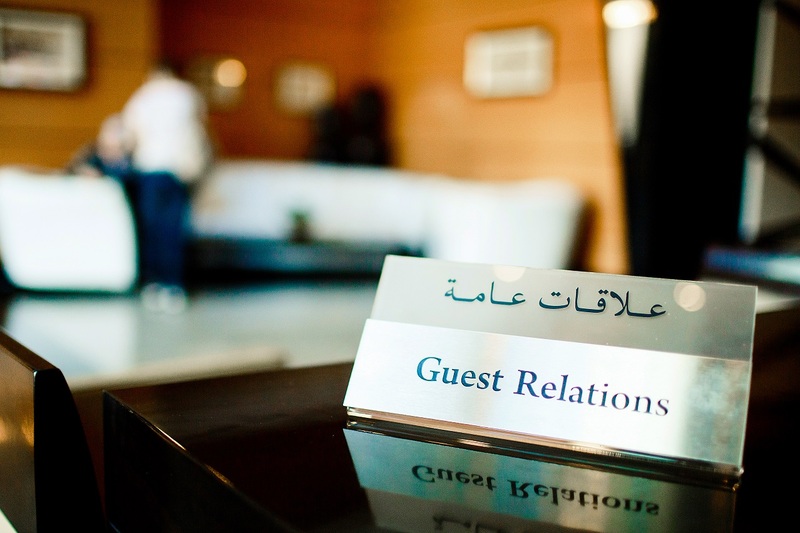 As the Gulf region becomes a tourist attraction, hotels, resorts, and tour agencies alike are recognizing the need of providing their guests with a personalized and pleasant experience using the best of digital technologies. Chatbots, and more so voice bots, are likely to go a long way in providing great customer experiences. More often than not, digital experiences at hotels require guests to install a mobile app or visit a webpage, leading many a time to very poor adoption of digitization services. Guests still prefer to use cellular communication which results in huge inefficiencies for hotel staff. Whether it be general queries about hotel policies or tourist information, at times these can become overwhelming. Here is where AI assisted chatbots and voice experiences can step in to help. Imagine checking in and finding a Google Home or Amazon Alexa device in your room, and simply using your voice to place orders, find out information, place a service request and more – the experience is such that guests may choose to not pick up the phone – it’s more effort after all. Such voice bots can also be programmed to converse with guests in different languages, thus making it possible for travelers to communicate in their local dialect. Such automation will also help the travel industry in areas of cost reduction, service enhancement, and time management. Other than the hotel industry, the Gulf’s tourism sector is also actively investing in mobile apps. Dubai’s Department of Tourism and Commerce Ministry has launched two new apps, Al Fahidi Architecture Tour and Metro Moments. Metro Moments is a voice-enabled application that allows tourists to listen to the story of Dubai as they ride in the metro connecting DXB Terminal 3 to the Dubai Mall. In contrast to this, Al Fahidi Architecture Tour helps tourists explore the city by taking them on a virtual heritage walk of the old city of Dubai. These apps are available for free download on both Apple Store and Google Play and provide tourists with a variety of options to explore and understand the city. Through the adoption of digital technology, the manufacturing industries of the Gulf are now making a move from mass production to customized production, and at a rapid pace. The combination of mobile apps with the provision of manufacturing solutions has resulted in mobility that has never been achieved before. 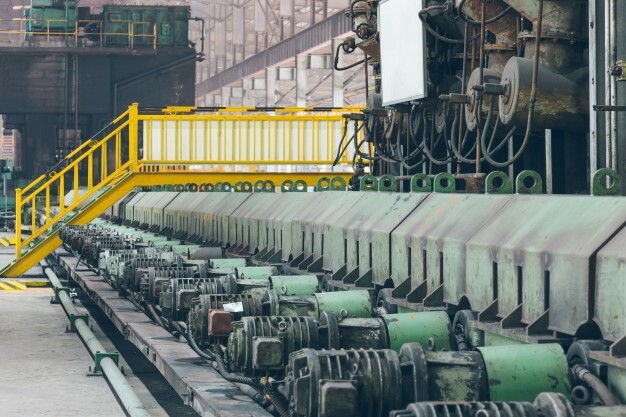 Plant and productivity management apps assist small and medium manufacturers with greater information accuracy, increased employee visibility, and real-time shipment and vehicle tracking. 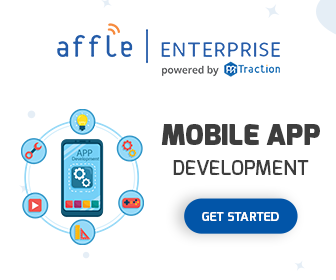 These mobile apps have thus made it possible for managers to access critical data on the go instantly. Apart from production management, the manufacturing industry is observing digital innovation in the form of new technologies, like 3D printing. By digitally laying down several thin layers of a material in succession, this innovation can render physical replicas of objects by just studying their digital models. Predominantly a product of micro-factories that are being established in Dubai and Abu Dhabi, the 3D printing techniques are being used to achieve upgrades in design and manufacturing capabilities of the UAE in a number of industries. In a dynamic economy that changes every day, technological advancements in the form of cloud computing, artificial intelligence, Internet of Things are giving way to a world that is not only better connected but also one that provides practical solutions. 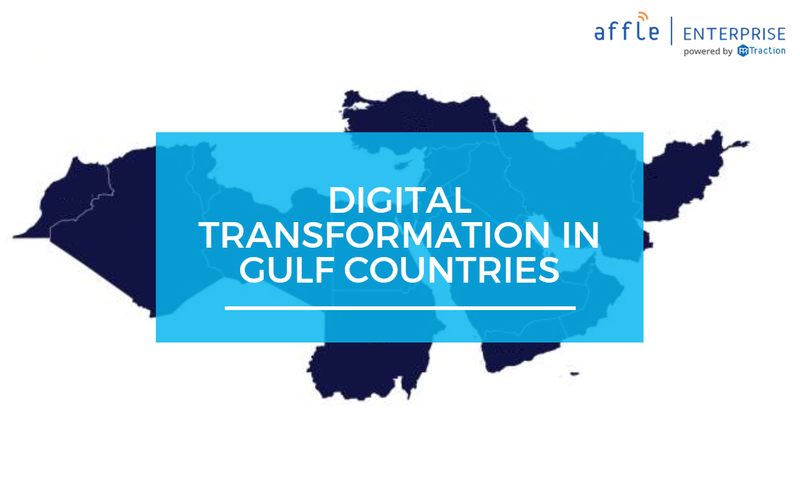 In the face of all these advancements, the digital transformation in Gulf countries has geared the region up to take active participation in the new wave of digital revolution. With the increasing demand for high-quality goods and services, Gulf companies are capitalizing more and more on digital opportunities for efficient solutions.